Your retainer is to be worn at all times, unless Dr. Laberge instructs otherwise. 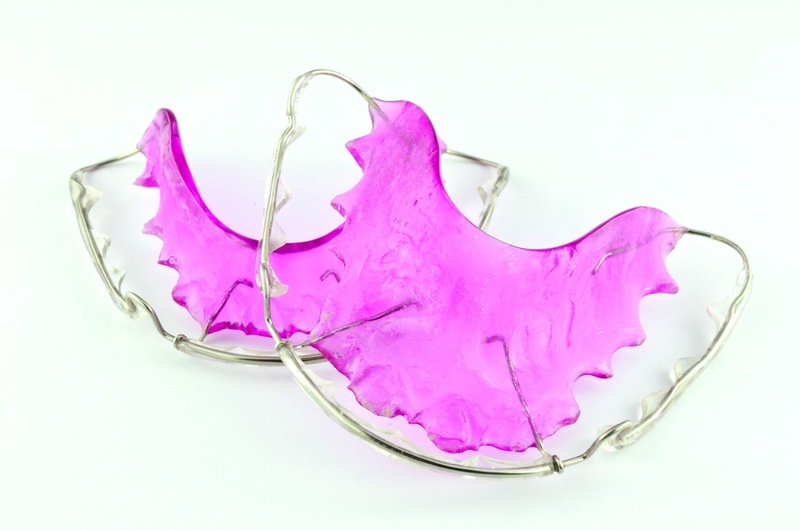 If you retainers are not in your mouth, they should be kept in it’s case at all times! At the beginning, you may have difficulty speaking. The more you practice speaking, singing or reading out loud the easier/faster you’ll get use to it. Retainer Care: Clean your retainer with a toothbrush & toothpaste once a day using warm water (Hot water may damage your retainer). Efferdent or any other orthodontic appliance cleaners are great, however brushing removes plaque & eliminates bacteria. Keep caution with your retainers around hot water, hot car dashboards, pockets, washing machines and even napkins! Retainers are breakable, please treat yours with love!